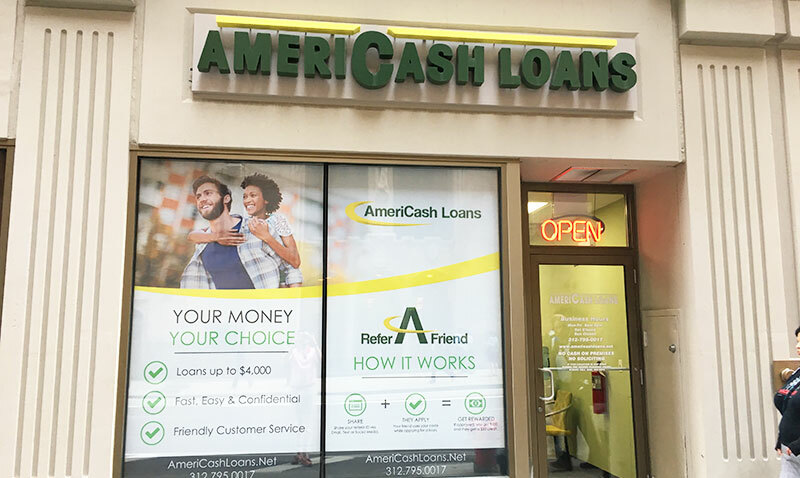 Visit AmeriCash Loans at Madison & Clark conveniently located in the Chicago Loop. Whether you’re at work or just spending time in the city, AmeriCash Loan is here for all of your cash loan needs! Getting a loan of up to $4,000, is easy and confidential thanks to our Chicago based staff. Our friendly customer service representatives are happy to guide you step by step through our application process to ensure a successful application. Once your loan is approved you can expect to have your check the same day!